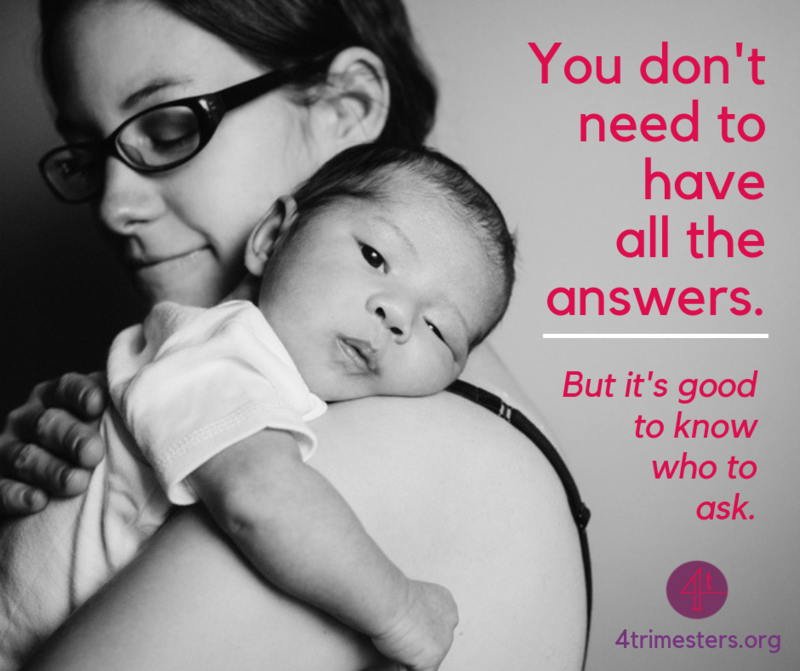 4 Trimesters Conference is a day of workshops and community-building for expectant and new parents in Toronto. If you are planning to conceive, pregnant (or your partner is), or are in the first year postpartum, this conference’s uniquely streamed content is designed to empower you with the information and resources you need, right when you need them. Choose 4 from the 20 workshops on offer from local practitioners – naturopathic doctors, nutritionists, doulas, breastfeeding & babywearing & infant sleep educators, a pelvic floor physiotherapist, an osteopath, an occupational therapist, a psychotherapist, an acupuncturist, an athletic therapist, and an environmental health expert. Enjoy a catered organic lunch, and take home a truly impressive swag bag packed with natural health and body care products.